If you subscribe to this blog, and you can on the home page where it says to “subscribe” to receive two posts per week by email, you would think this Grandma is compulsive about germs. However, previous “germ” posts are nothing like that. 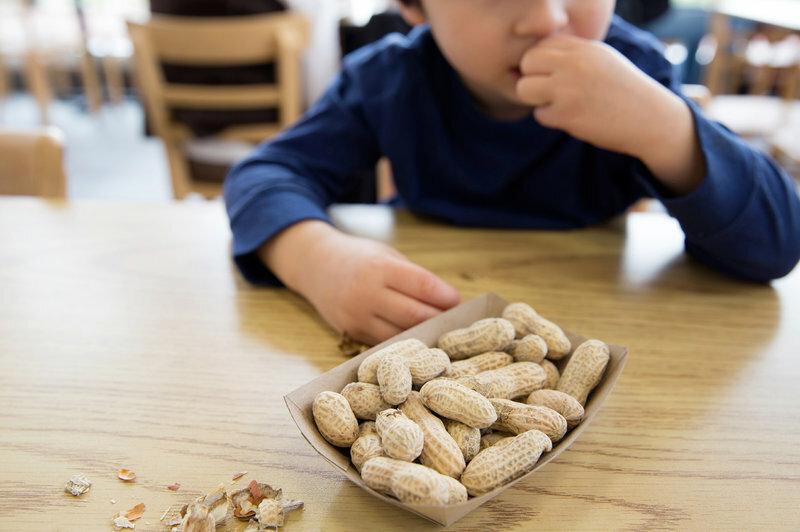 Dirt, Nuts, Bad Hygiene and Habits Such As Nail Biting and Thumb Sucking May Have A Benefit After All, really talks about how playing in dirt and exposure to germs may be a good thing for our grandchildren. What To Do When Our Grandchildren’s Germs Leave Us With Choices That Our Doctor Advises Against really talks about germs that we share, even with our spouse, and how our grandchildren’s germs can adversely affect us Boomer grandparents. I hated learning that a 10 second kiss can transfer 80 million bacteria from on mouth to another, and of a study in the Journal Microbiome that researchers found that much of the bacteria couples share in their mouths come from sharing meals and other behavior, such as kissing. However, this next recent batch of germ newspaper articles are just gross. Again, one involves our grandchildren and one involves us more than them. After watching contributing commentators on the Today Show talk about germs on an airplane, I now bring antiseptic wipes and wipe down the arm rests, the tray, the handles, and do not put anything in the germ infested pocket. I wipe my hands with Purell. Ms. Ohm says there are traces of DNA on bank ATM machines, reflecting the foods people ate in different neighborhoods! “Bacteria that cause food-borne illness — including salmonella and a pathogenic strain of E. coli — have been shown to survive on pennies, nickels and dimes, and can hide out on ATMs.” So, what is on our dollar bills? *Traces of cocaine can be found on almost 80 percent of dollar bills. Other drugs, including morphine, heroin, methamphetamine and amphetamine, can also be found, not as much as cocaine. *More than 100 types of disease-causing strains of bacteria and viruses commonly included are propionibacterium acnes, a bacterium known to cause acne, streptococcus oralis, a common bacterium found in our mouths, and methicillin-resistant staphylococcus aureus, which causes skin infections. The good news, if there is such reading the above, is that there have been no major disease outbreaks due to our dirty money. Read her entire article to find out what the government can do to make money less dirty. This Grandma thinks that we should vote for birthday cupcakes and blowing out candles just on the birthday person’s cupcake! Is there a connection with Katie Couric once telling us on the Today Show that hand washing is not sufficient unless wash long enough to finish singing the entire “Happy Birthday” song while we wash, or was it the Alphabet Song? It seems either would do with our grandchildren. I was in an airport lounge waiting for a plane when I read these newspapers. I realized that many other people had probably just handled the same newspapers. I immediately went and washed my hands and kept the paper towel to open and close the door. I kept an antiseptic wipe in my hand, prepared for the germs to follow. As the articles said, I did not get sick, but somehow I think that I have now been warned and I am extra careful to wipe down public surfaces that I must touch and wash or liberally use antiseptic wipes. I do not have to worry about putting money in my mouth, as we might have to with children. But then again, germs are supposedly good for children’s immune systems. Get grandma’s tips & updates!